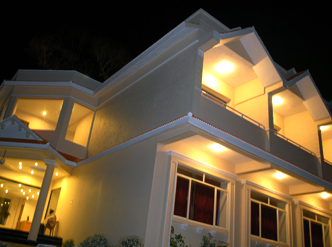 Tamil Nadu bids some of the most charming hill resorts. The amazing and ethnically affluent state of Tamil Nadu accommodates some of the charming hill stations in India. The geographical, cultural and environmental varieties of the land made it an ideal tourist destination of India. Trekking, Hang-gliding, Fishing, Rafting and Golfing are just some of the adventures you can take part in on these hill resorts.Kodaikanal means gift of the forest in Tamil language. 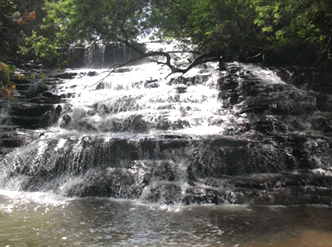 The thick forest with numerous varieties of trees, the huge rocks in the wilderness and the captivating waterfalls makes it a real reward for the tourists visiting this place. 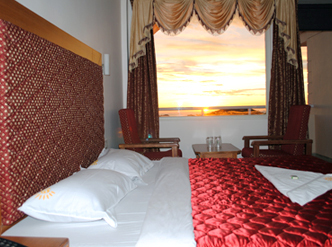 Kodaikanal is the most well known honeymoon destination in South India because of its scenic beauty and it has the power to leave any nature lover mesmerized by its beauty. 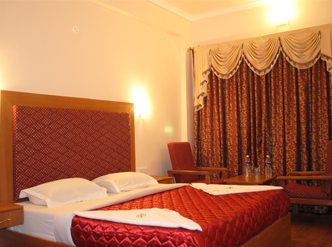 With its fascinating air, wonderful scenery and calmness that you can hardly find in any other hill resorts, Kodaikanal is an perfect summer resort for the travel enthusiast of the southern plains. 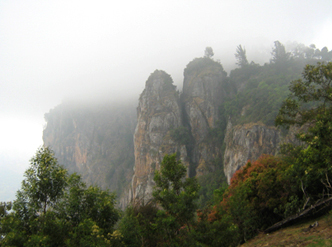 Kodaikanal is famous for eucalyptus oil, homemade chocolates, plums and pears. Woolen clothing is available at cheaper rates in the Tibetan refugee bazaar. 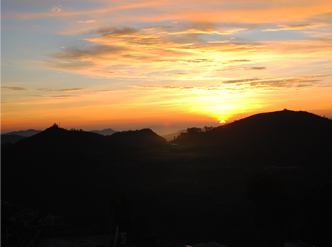 Kodaikanal weather is enjoyable throughout the year, but the most excellent time to visit Kodaikanal is from April to June and from September to October. The Airport to Madurai is 135 kms, Coimbatore 170Kms and Trichy 195 Kms. Many Passenger trains pass through Kodaikanal road. Kodairoad Station is nearly 80 kms. 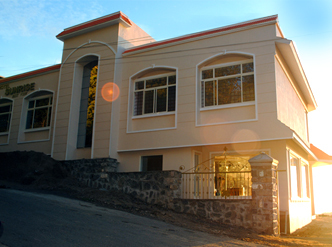 Kodaikanal is connected by Road with all important towns. Regular bus services are available from Kodaikanal to Madurai, Palani, Kodai Road, Theni, Dindigul, Trichy, Kumuli, Bangalore and Coimbatore.